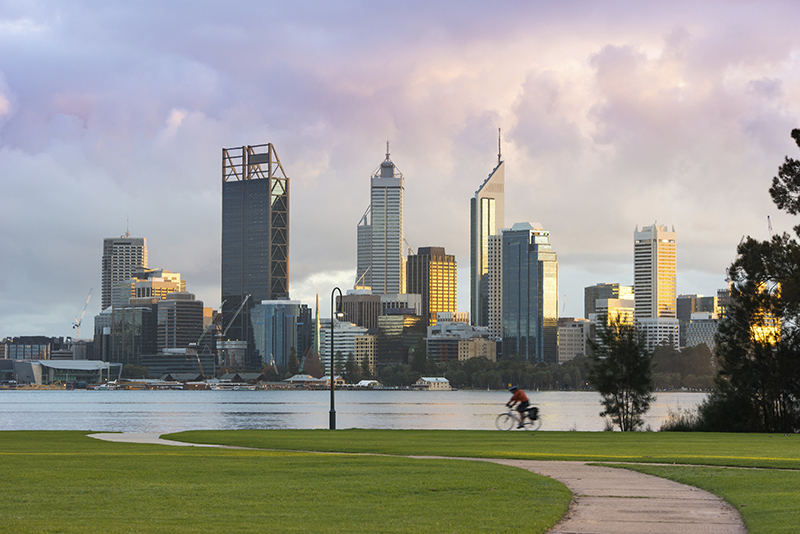 The AISA Perth Conference is the single largest member event in the West Australian calendar for the information security profession, run and hosted by AISA members for AISA members. The conference continues to grow each year. In 2016 the theme of the conference is 'Cyber security - do we have IT right?'. Non members: If you are a non AISA member and you are interested in attending this event please email events@aisa.org.au. We are seeking expressions of interest for the WA Cyber Executive Enhancement Round-table on 25 November 8am-1pm. Places are limited. Please email events@aisa.org.au if you are interested in attending this event, that is coinciding with the AISA Perth Conference. *The Round-table will help address fears, barriers, roadblocks and perceptions of organisations and individuals around cyber security - "the reality and the myths" - and to ultimately get to the bottom of what are the "real" things to worry about or manage.